Are you at risk? Early detection may save your life. 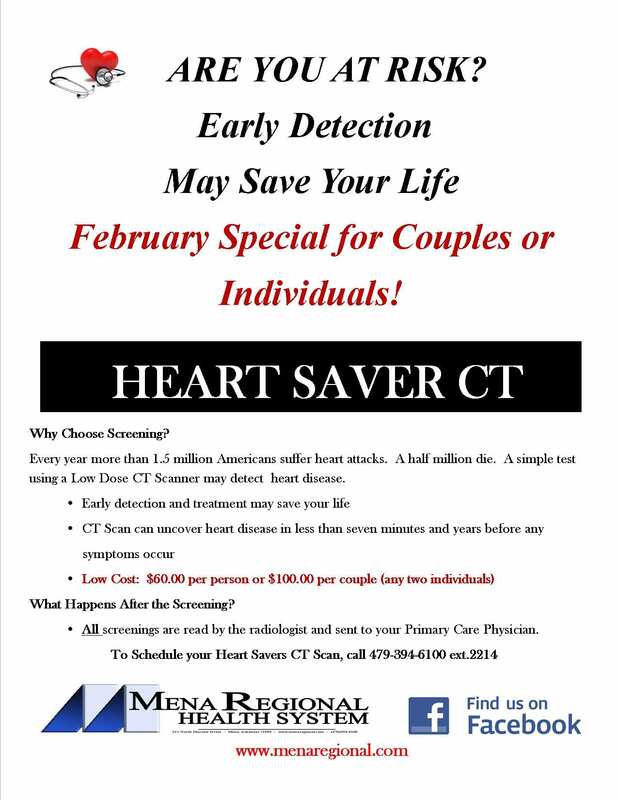 February Special for Couples or Individuals!